We hope you’re feeling bright and refreshed after a spell of hot weather, followed by a cooling down! Talking about bright, did you know that colour can affect your mood, behaviour and stress levels? The colours we wear also determines how others perceive us. 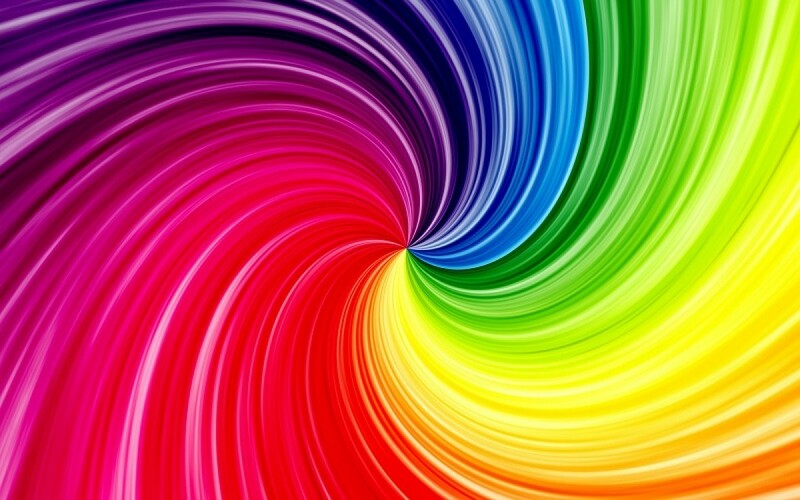 There is a lot of research available that shows how colour impacts you and those around you. A lot of people tend to stick to dark colours, especially black, navy and dark grey! This may be because it feels safer as some people don’t want to stand out, or be noticed. Obviously, this is different for ‘city’ folk who need the professionalism of these colours. Did you know that black isn’t technically a colour, and that it’s an absorption of all colours? If you need to wear dark, team it with bright colours as it makes a huge difference. It’s also healthier to eat food of different colours in each meal. This is wonderful during Spring and Summer as there is so much colour available in grocery stores! A shopper’s delight ???? Red – gives off courage, strength, warmth, energy, excitement. Can also mean ‘fight or flight’ and some people could find it aggressive. Blue – colour of the mind and is a soothing colour. It establishes trust and denotes good communication. The flip side is that it can sometimes be perceived as cold and aloof. Yellow – optimism, confidence, self-esteem, emotional strength, friendliness, creativity. Green – balance, harmony, freshness, love, rest, restoration, peace. Orange – warmth, security, passion, abundance, fun. Pink – tranquillity, nurture, warmth, love. With Spring here and Summer coming, enjoy mixing and matching your darks, lights and brights…and eating rainbow coloured food combos!